The exterior of your business, including your business vehicles, are a representation of your business. 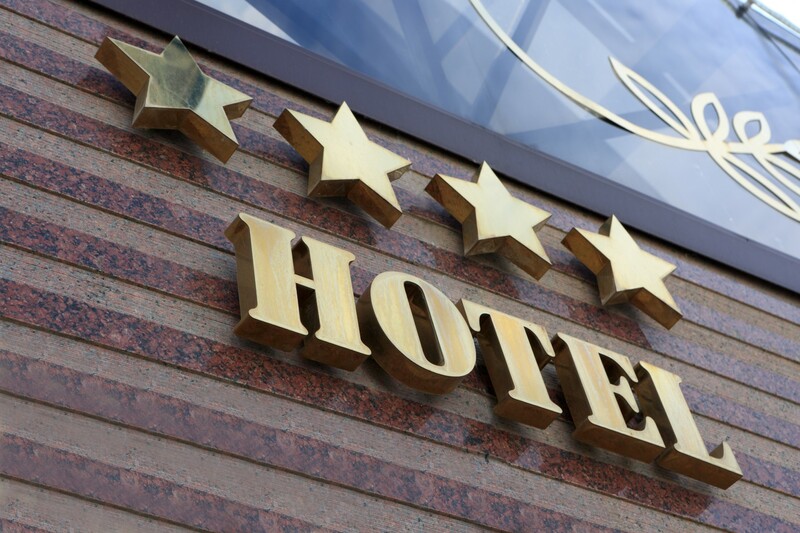 Don’t let the first thing your customers see is a dirty building, sidewalk, vehicle, etc. 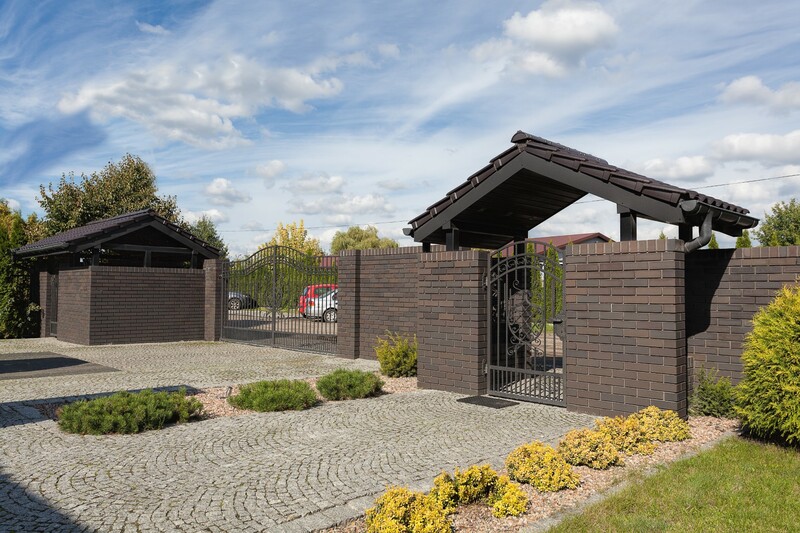 Make a good first impression, You work very hard and spend a lot of money to get people to visit your location, so don’t let something as simple as a grime covered exterior facade undo all of that! Our commercial pressure washing service is thorough, safe, efficient, and affordable! We understand the importance of presentation so we will always leave your business pristine and presentable! Its no secret that the exterior of your commercial building is a very visible element of your business, so why let it fall into disrepair and present a poor image of your business to the public? 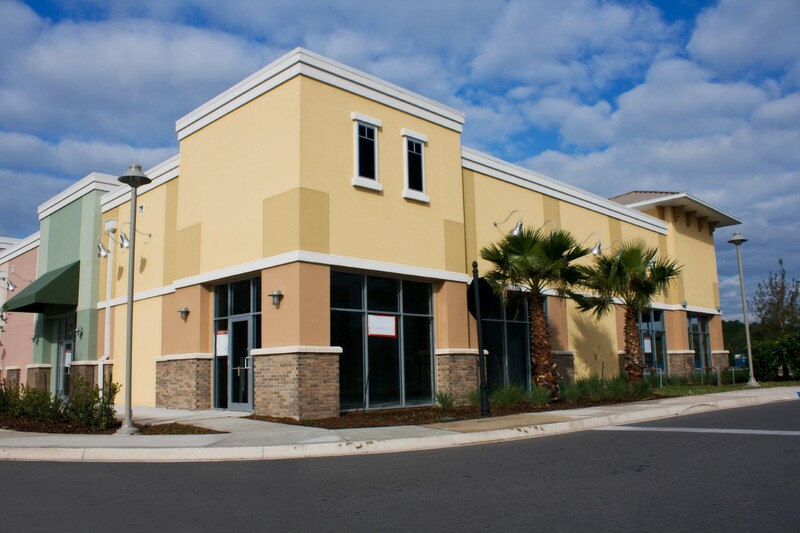 Let Steam on Wheels pressure wash your commercial building’s exterior and and keep your corporate image immaculate. 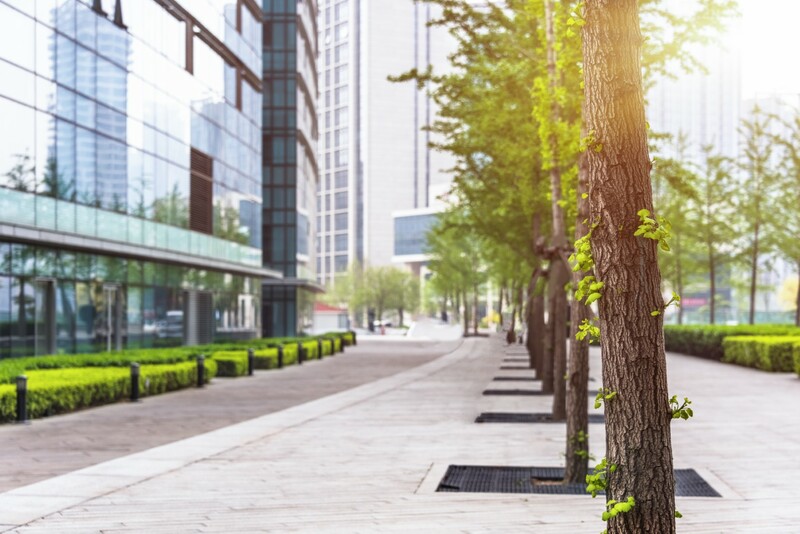 Your walkways and driveways are the avenues that your employees and customers are constantly using to approach your business. Don’t let these areas be a poor representation of your business by allowing them to get coating in dirt, grime, mold, algae, and other harmful and ugly contaminants. 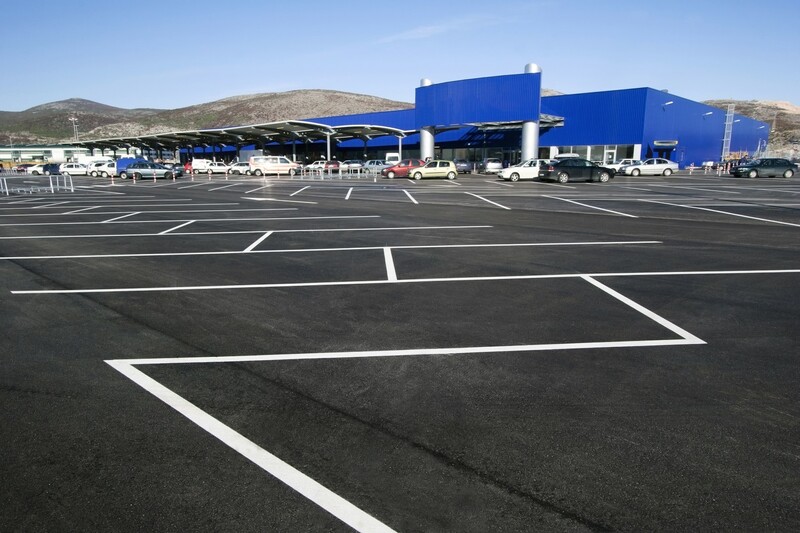 Keep your parking lots and/or garages clean from grime that is accumulating. Not only is this grime ugly but it can be dangerous by making surfaces slippery when wet. Our pressure washing service can get your parking lot and/or garage clean from the outdoor grime. 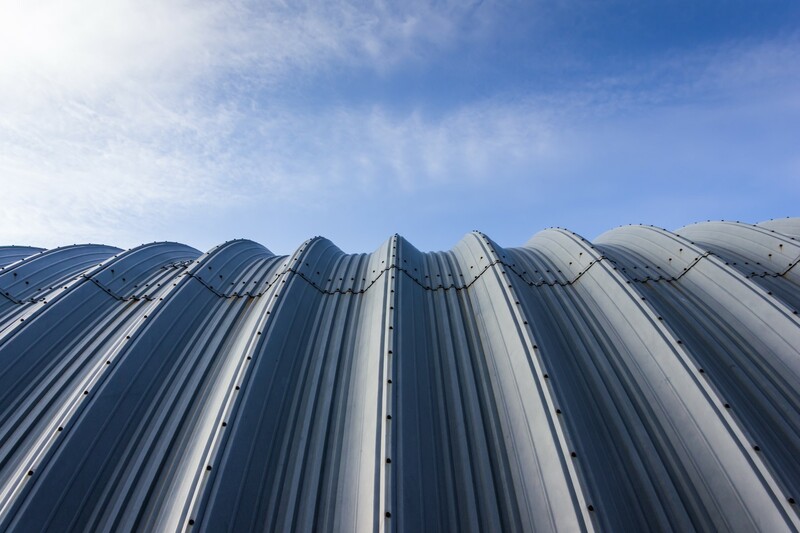 The roof and gutter system of business’ building is very important to the overall integrity of the building. Keeping these areas cleaned not only keeps your building looking good but it also protects against the degrading, harmful effects of algae, mold, fungus, etc. that have taken root on the roof. 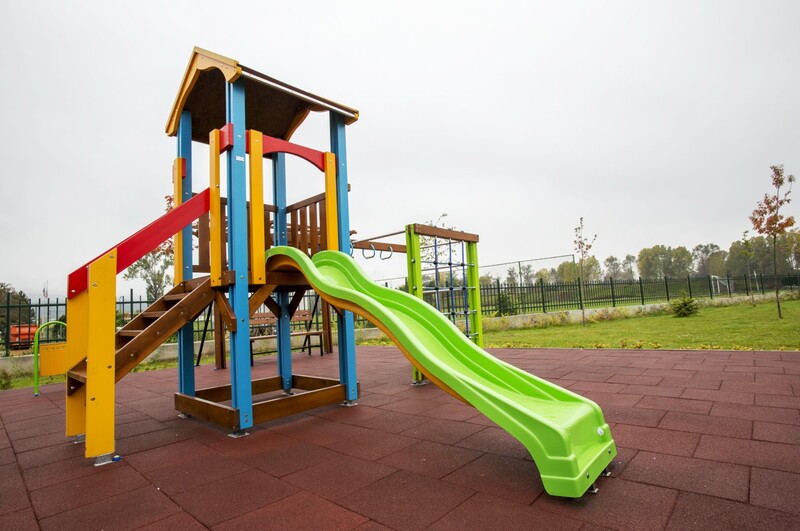 Playgrounds, benches, gazebos, and other similar outdoor areas are under constant attack by the outdoor elements. Effective pressure washing can clean and protect these areas to ensure their longevity as well as give your customers and employees clean areas to relax, play, and otherwise enjoy. It doesn’t need to be said as to why it is important to keep your outdoor signs and art installations clean. These constructions are just that, signs for your business. So don’t let them show that you don’t care about your business by being covered in grime. 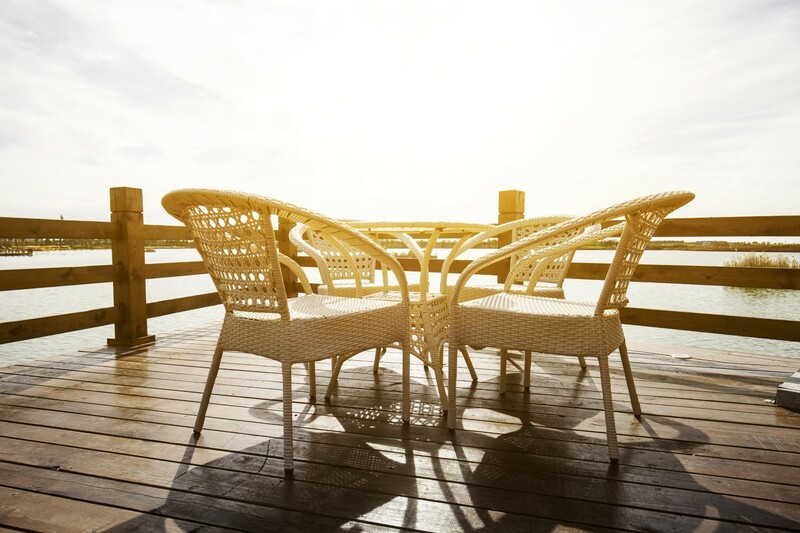 Don’t make your employees or customers be constantly exposed to the algae, mold, lichens, and other micro-organisms that have attached themselves to the surfaces of your decks, porches, and patios. Professional pressure washing can help to eliminate these threats from your areas. Your fences and walls are meant to protect your commercial property so do your part to protect them from algae, mildew, fungus, etc. that are trying to invade the surfaces of your fences and walls by embedded their roots in them. Our pressure washing service can remove these invaders. 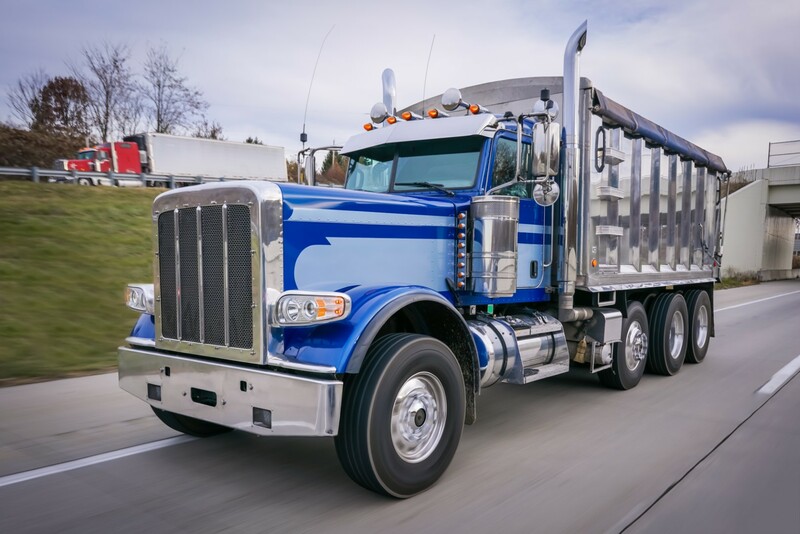 Your company vehicles are rolling billboards for your company so let them properly show that your company is one that takes care of itself and its customers. We can get your vehicle clean with our affordable pressure washing service.